Last Wednesday I went shopping on my lunch break and for less than $20.00 I think I found some great clearance deals at Hobby Lobby. Look at what I got. From $6.99 to $2.99 for these mini document pockets. 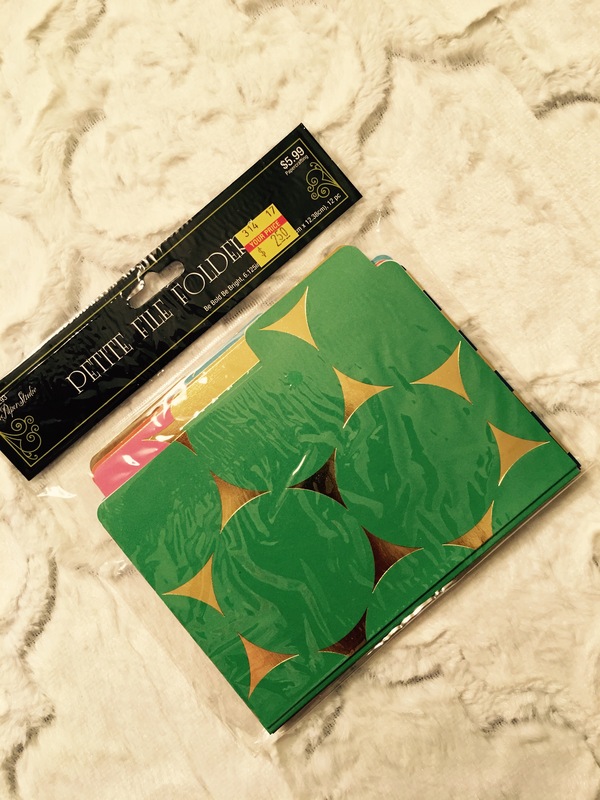 $2.99 for petite file folders. As an event planner I think these are going to be perfect to make booklets for my event planning assistant to have handy the day of a big event, like a wedding or reunion. From $10.99 to $2.37 for baby blocks. You all know quilting is my thing. 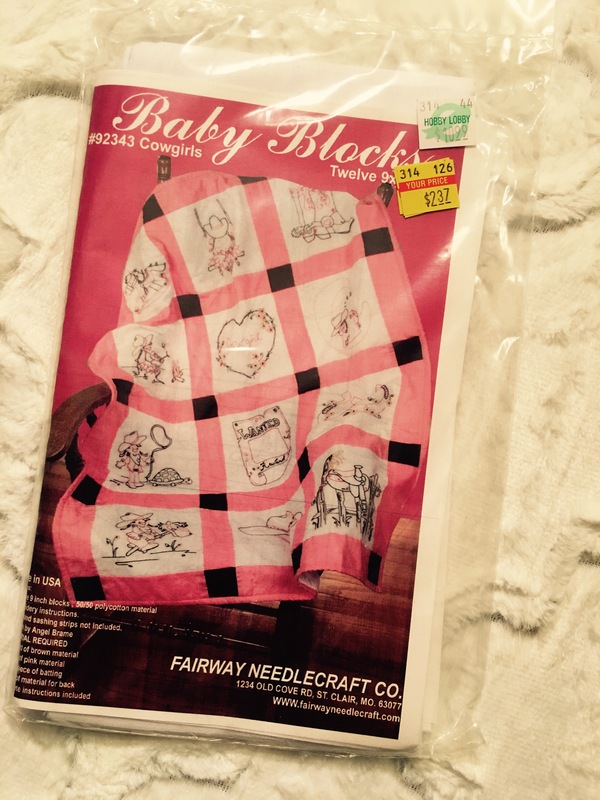 So this is something different for me to try to perfect my skills at making baby quilts. 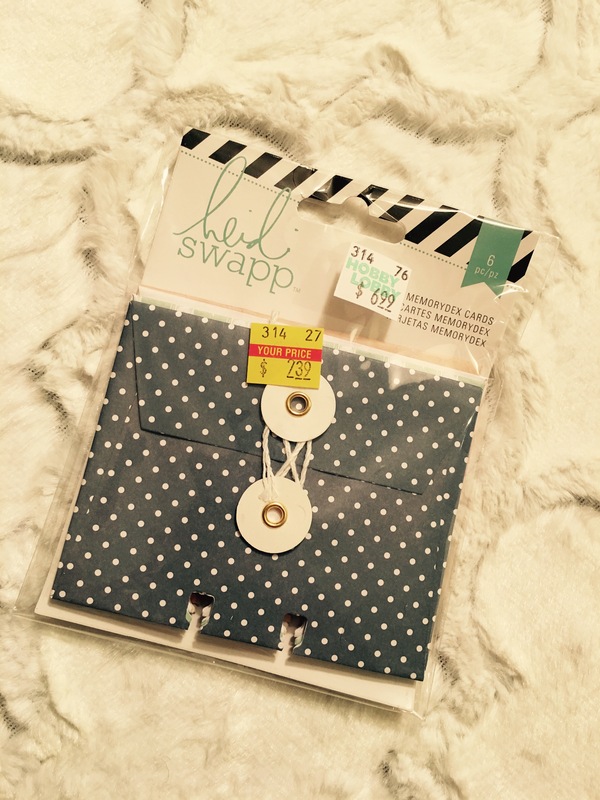 $2.99 for an 8×8 photo Album. I’m thinking this will transition into a great scrapbooking gift. I can’t wait to find the right event to gift it to someone special. Follow @passionlocked on instagram so see what I do with my clearance goodies from Hobby Lobby!